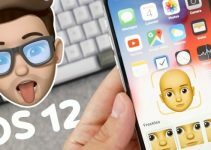 The Golden Master build of iOS 12 is about to go live within a couple of hours. But before you upgrade your device, be sure to prepare it for an upgrade for a smooth transition. It’s that time of the year again and you will be able to get your hands on Apple’s latest operating system very soon. 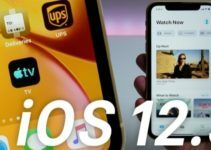 If you want to upgrade iOS 12 as soon as it is available, it is essential that you prepare well in advance. This quick guide will walk you through the steps you need to take for a clean and error-free firmware upgrade. 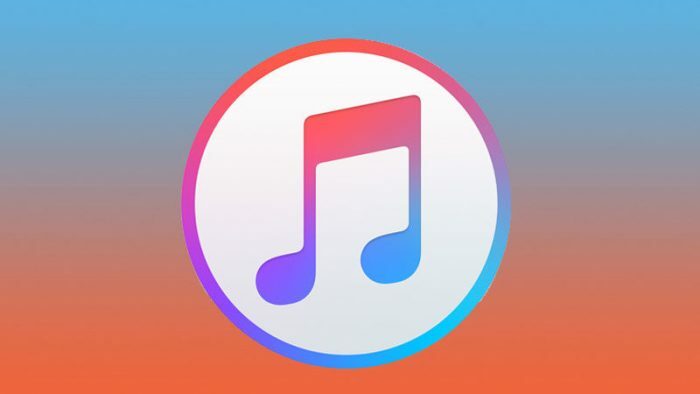 All 64-bit iOS 11-supported Apple devices are compatible with the iOS 12 update. Nevertheless, it still makes sense to check whether or not your device is supported. Here’s the complete list of models that you are upgradeable. If you haven’t updated your iPhone or iPad yet to the latest version of iOS 11, then we recommend doing so right now. Your device may have already downloaded the upgrade file automatically, which hasn’t been installed yet. iOS 11.4.1 fixes several important bugs, so there’s nothing to lose if you update. Besides, iOS 11.4.1 occupies quite a bit of space that will get freed up once you install it. If you are still on iOS 10, go ahead and hop on to iOS 11. Backing up your data before an upgrade is of immense importance. If something goes wrong during the installation and you lose your data, you can always rely on your previous backups. You can perform a backup using iCloud or iTunes. We recommend using both of these tools just in case something goes wrong. To be able to install iOS 12, you need to have enough free space on your iPhone or iPad. We recommend keeping at least 2GB of space for this monumental update. Also, you can try deleting apps or games that you use sparingly or not at all. Some apps and games also store large amounts of app data locally, thus eating up even more space on your device. Maybe that is not an issue, but for users with 16 GB devices, it most certainly is. Head over to Settings > General > Usage > iPhone/iPad Storage, check which apps take up the most space and remove them, if possible. Remember, doing so will only remove the app file while the app data will be retained. If you want to use the app again, you can download it from the App Store after the update. 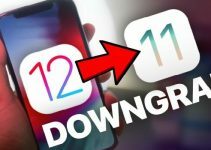 Because iOS 12 comes with new libraries and features, many app developers have pushed new and improved versions of their apps for it. 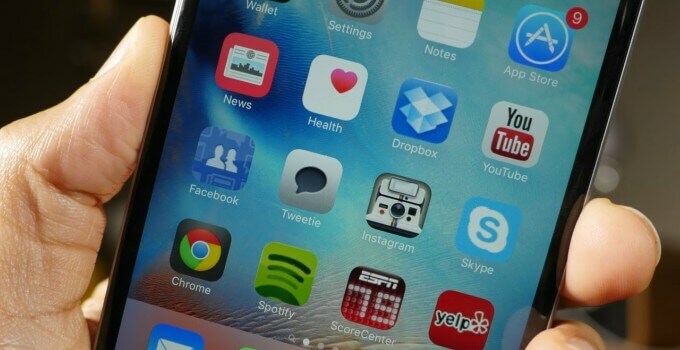 Upgrading your apps beforehand will ensure you will get the most out of them after updating. So before you move onto iOS 12, check the Updates section of App Store and install all available app updates. 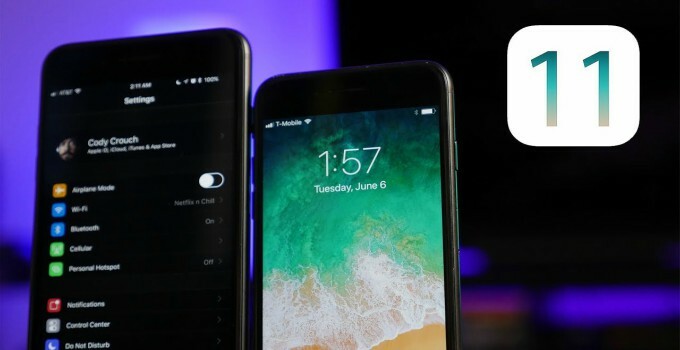 Updating apps will ensure that your favorite apps work well on iOS 12 and you can immediately use the new functions with apps that support iOS 12. 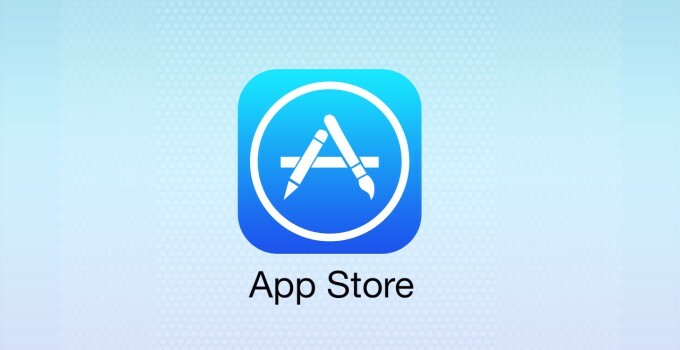 In the coming days, more developers will push updates for their apps on the App Store so keep an eye out for that. This is by far the most important step of this tutorial. As GM build is reserved for registered developers, accessing the firmware file can be difficult if you lack a developer certificate. But fret not, we post firmware download links within hours publicly of it going online for developers. Once the links go live, you can update within minutes by downloading the OTA profile.